Discussion in 'Announcements' started by that Coral Guy, Nov 21, 2017. 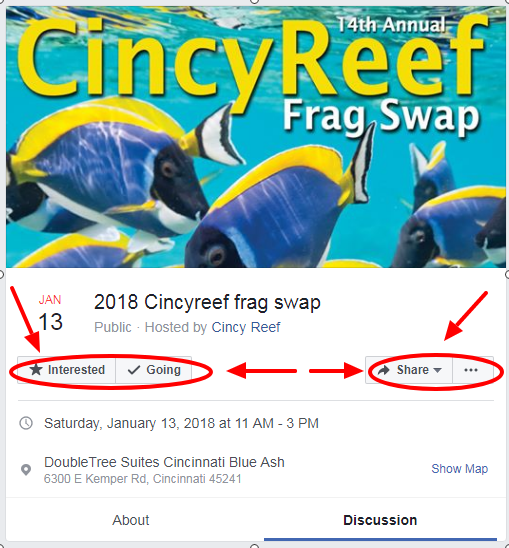 EVERYONE Please Remember to Mark "Going" or "Interested" on the Cincy Reef Frag Swap (Cincinnati, Ohio) Facebook Event Page. 3. Admission is $5 (Kids 12 and Under are FREE). Cincy Reef Members get in for FREE. Having the Exact Amount Helps Things Go Smoother at the Entrance. The Cincy Reef Frag Swap (Cincinnati, Ohio) is just 7 Weeks Away !!!!!!!! The Cincy Reef Frag Swap (Cincinnati, Ohio) is just 6 Weeks Away !!!!!!!! The Cincy Reef Frag Swap (Cincinnati, Ohio) is just 5 Weeks Away !!!!!!!! The Cincy Reef Frag Swap (Cincinnati, Ohio) is just 4 Weeks Away !!!!!!!! 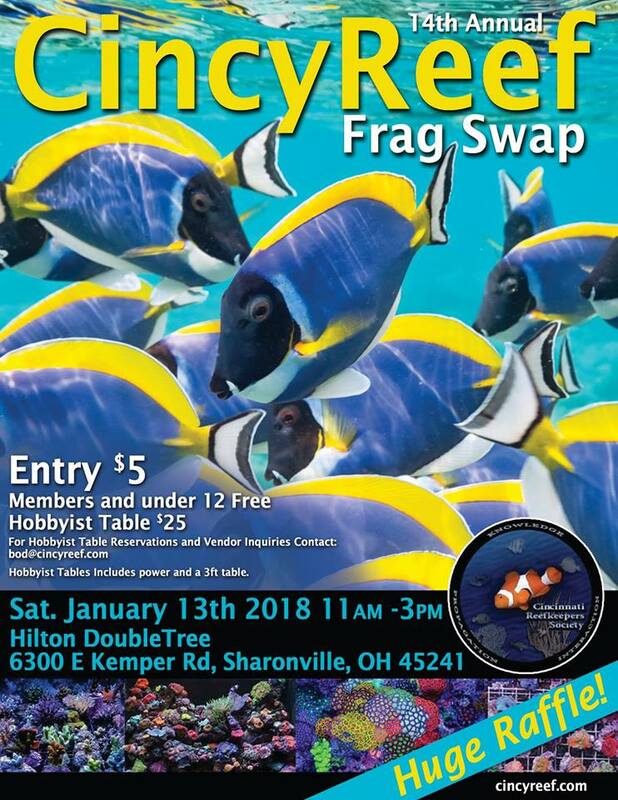 The Cincy Reef Frag Swap (Cincinnati, Ohio) is just 3 Weeks Away !!!!!!!! The Cincy Reef Frag Swap (Cincinnati, Ohio) is Less than 2 Weeks Away !!!!!!!! The Cincy Reef Frag Swap (Cincinnati, Ohio) is just 6 Days Away !!!!!!!! 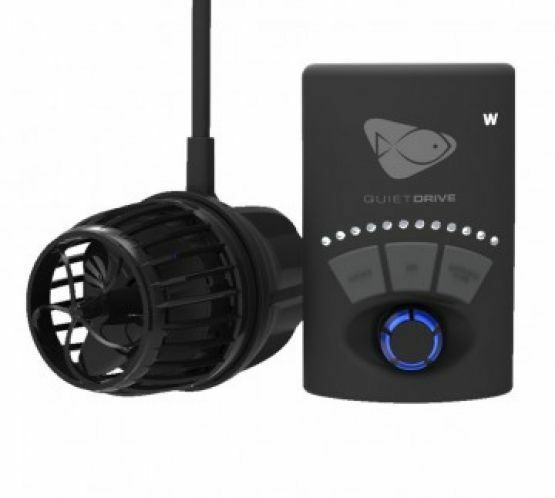 These are just 2 of the Awesome Raffle Prizes at the CincyReef Frag Swap! The Cincy Reef Frag Swap (Cincinnati, Ohio) is TOMORROW !!!!!!!! Had a Great Time at the Cincy Reef Frag Swap !!!! Big Thanks to Logan, Mark, and Steve for Putting on the Swap and Everyone Else that Helped Out.